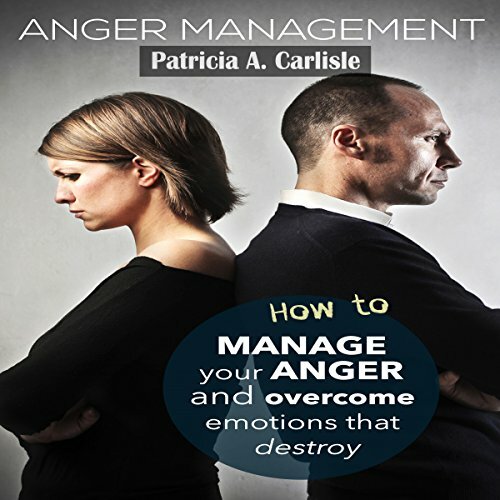 Showing results by narrator "Charles Alonzo Lee Cameron"
Anger is an ordinary, solid feeling, yet when constant, it can have considerable negative outcomes for your connections, your wellbeing, and your perspective. Controlling anger has many favorable outcomes for your life, as well as the lives of the people around you. Anger is usually a feeling that most people find hard to control and a feeling that keeps circling our mind again and again after we happen to feel angry about something.